We see racing in your future…It’s time to race into 2019 with our annual New Year’s Eve go kart race. 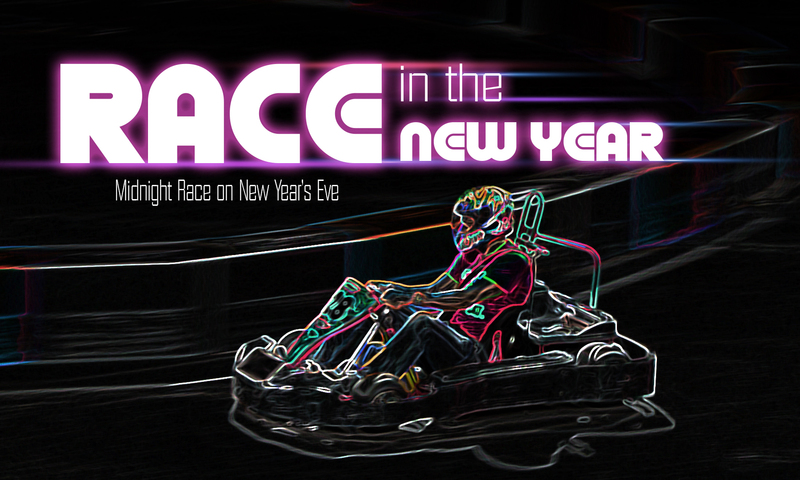 An exciting 50 Lap Pro Kart Endurance Race at Midnight on New Year’s Eve where you can literally speed into a brand new year! *The nightly schedule will be held to as closely as possible. 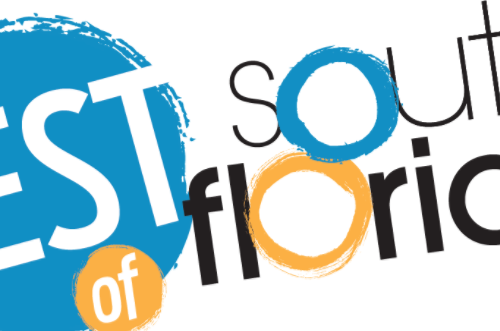 The 11:00 pm check-in on December 31st deadline will be adhered to strictly to keep the 12:00 am start time. Competitors should remember that delays could lengthen the night’s duration. After you submit your registration, you will be directed to our online payment page. Please note, you are not guaranteed a seat without full payment. If you registered but did not purchase your seat, you will need to call or email the track as your spot is not guaranteed until paid in full.